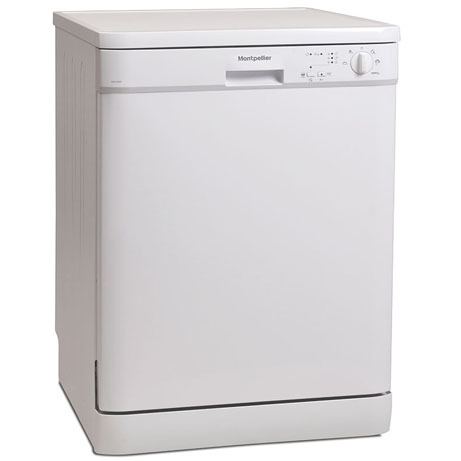 This Montpellier Dishwasher is the perfect partner when you’re in a hurry will take out all the stress of washing up after large meals. Using the innovative Quick Wash function, your lightly soiled dishes will be sparkling clean in just 30 minutes. 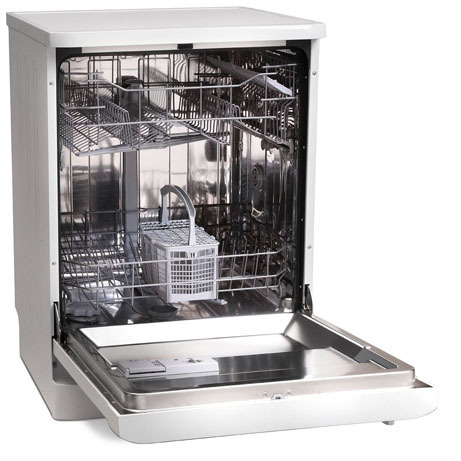 Available in White, Silver & Black, this dishwasher will serve you right. 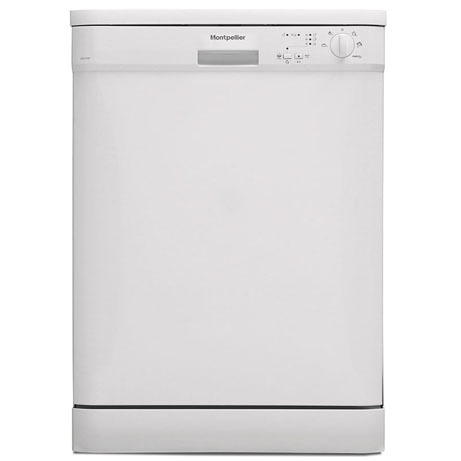 This Montpellier dishwasher is available in White (P), Silver (S) or Black (K), it will be the perfect dishwashing partner for your home. Being a ‘Full Size’ machinem this means that it can hold up to 12 place settings and wash them via one of the 5 programmes and 4 different temperatures. It’s perfect for busy lifestyle too, all you have to do is select the Quick Wash option and your lightly soiled dishes will be sparkling clean in just 30 minutes. It has smooth sliding lightweight adjustable racks for optimising stacking options. 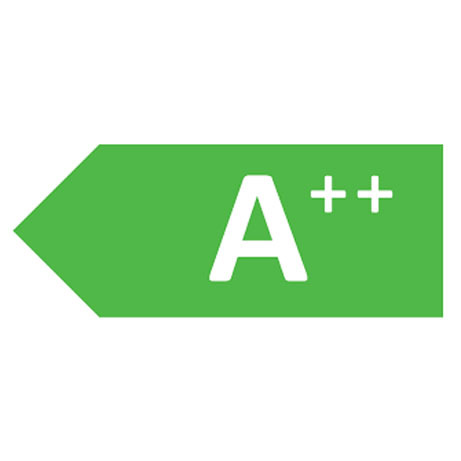 The A++ rating for energy efficiency helps minimise running costs and in addition consumes just 12 litres of water. Programmes include Quick 30min, Eco 50 degree, Super 50min 65 degree, Intensive 65 degree and Hygiene 70 degree.